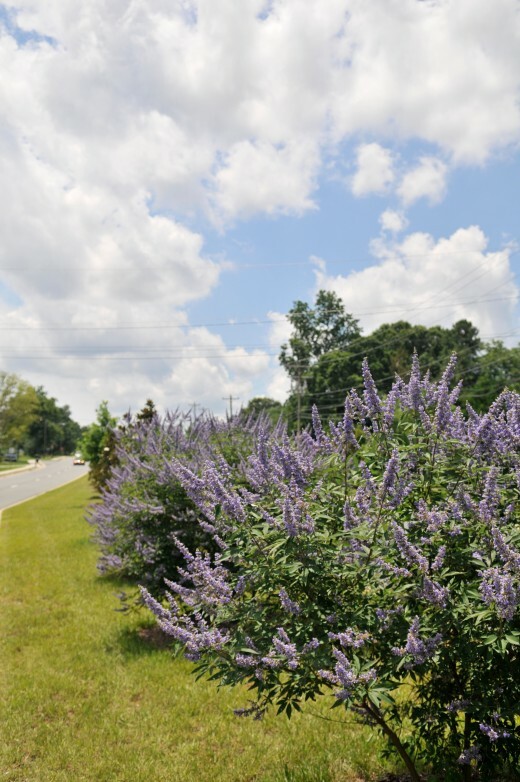 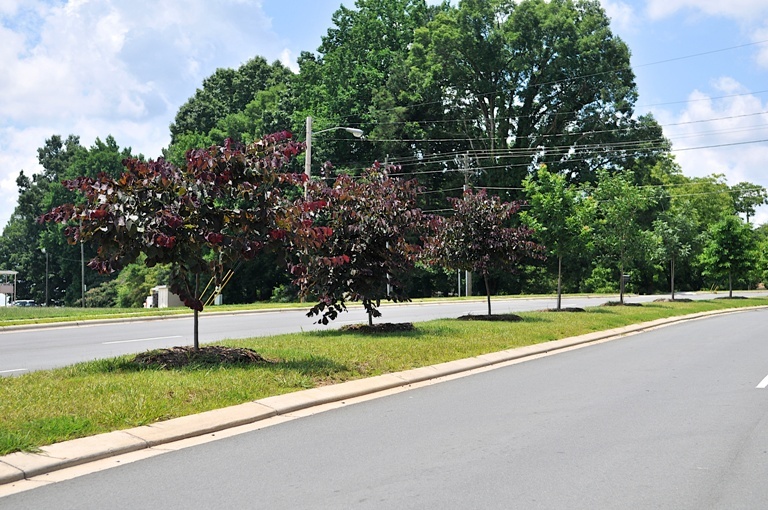 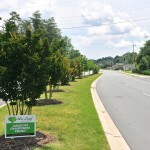 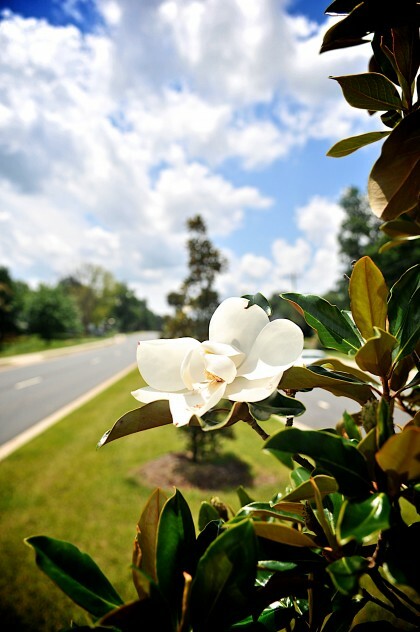 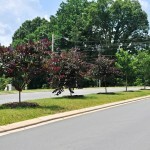 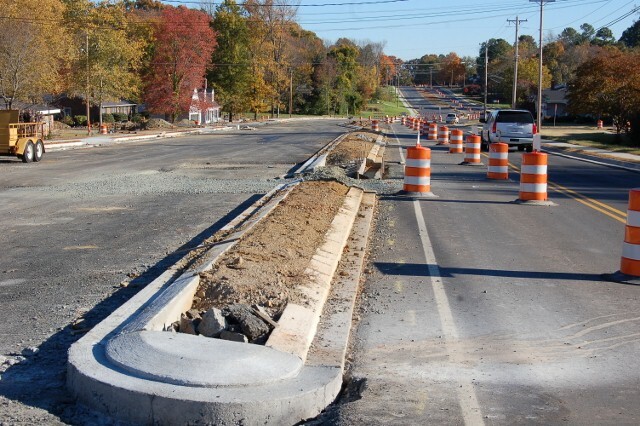 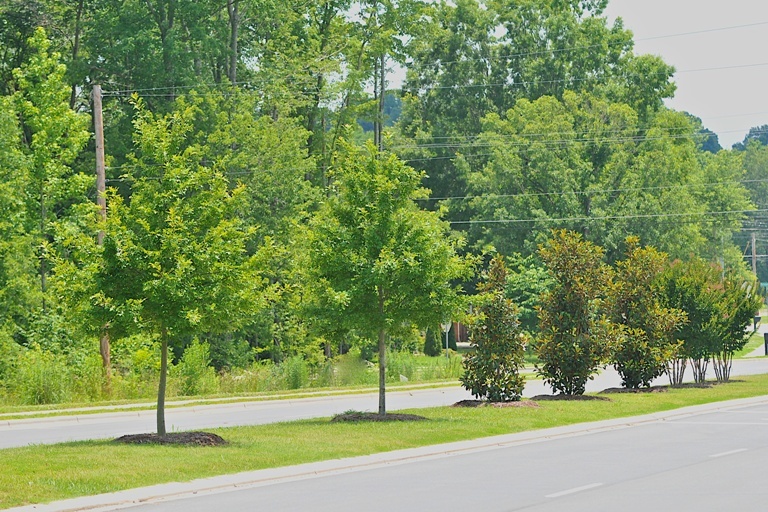 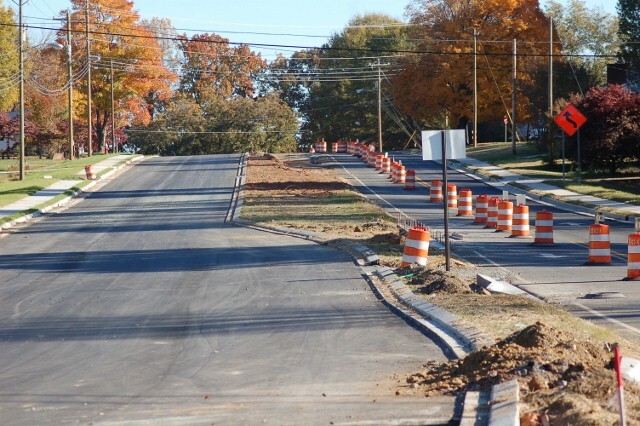 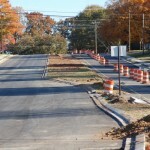 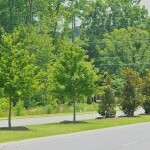 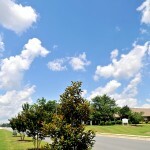 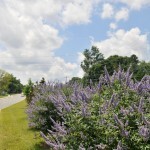 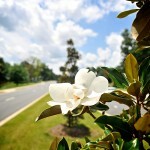 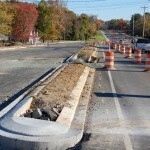 This project involves island plantings on the newly constructed, enhanced lanes of Mebane Street in Burlington, NC. 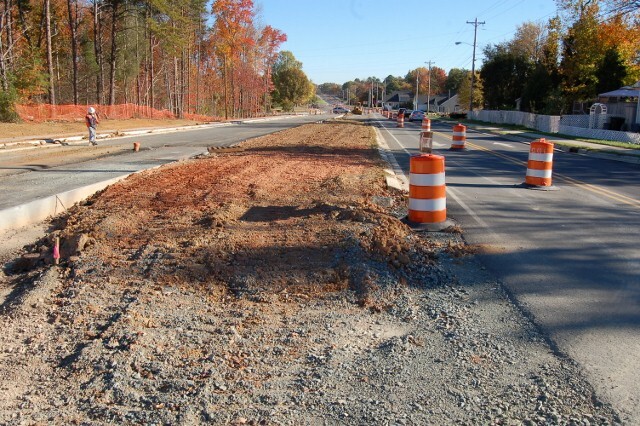 Construction began in May 2009 to widen the 2.6-mile segment between Chapel Hill and Huffman Mill roads from two lanes to four lane. 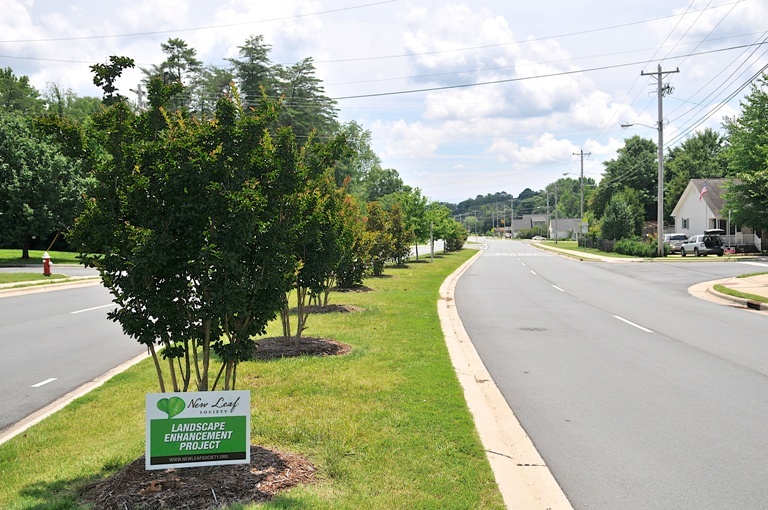 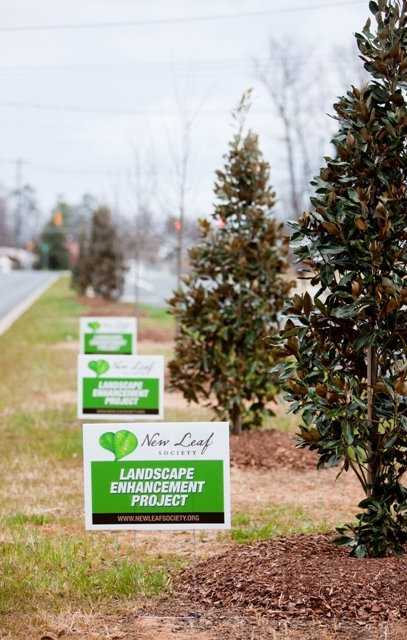 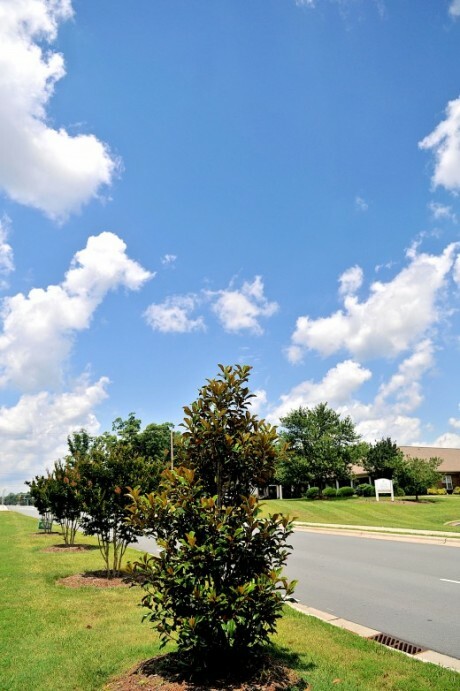 Phase One – Our contractor Living Landscapes installed the trees selected by New Leaf which included holly redbud, crape myrtle, magnolias, Chinese pistache, ‘Nuttall’ oak, and ‘Shoals Creek’, vitex. 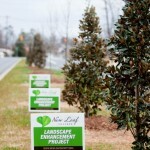 New Leaf partnered with NCDOT and the City of Burlington. 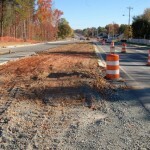 Phase Two – Features lower-level bed, soil, and turf enhancements which will foster a continued partnership with NCDOT.